Can’t Get Enough? Now you can, order a Case of 12 today at a special price! Unlike any hot sauce you have tried before. This is the pure flavor of Citrus and Garlic with a Lucid Habanero Kick. 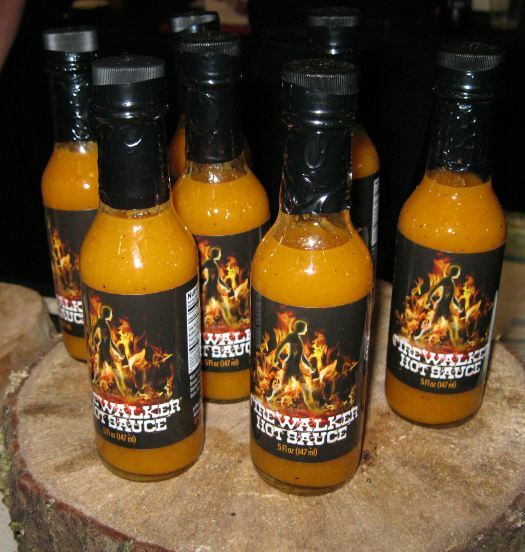 Made with All Natural Ingredients this hand crafted hot sauce will Brighten and Intensify your food, Never Overpower it. Looking to diversify your menu or store shelves with Local, All Natural Hand Crafted Heat and Flavor? Feel free to contact us at your convenience about wholesale ordering and other opportunities!